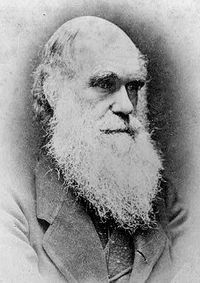 Today is not only Abraham Lincoln's 200th birthday, but it is Charles Darwin's 200th birthday as well. Carol Feltes of Rockefeller University was nice enough to provide us with a host of Darwin links. Thanks, Carol! Click "Continue reading" to see 11 links.